Beat the heat this summer and race your UTV in a Redwood forest. 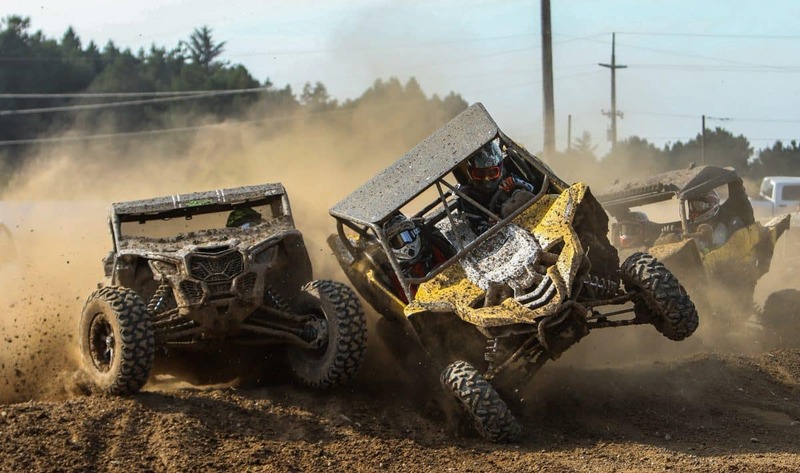 Redwood Acres Motocross is hosting a new five-race short-course UTV and ATV championship series in Humboldt County, California. If you are looking to race by the ocean, in the redwoods, and in 65-degree weather, Redwood Acres Motocross is the place to be. They have every race class possible from 50cc bikes to 1000cc UTV and Pro classes. The 2019 race series is going to be a five-race championship series with race payouts as well as a championship payout. Practices will continue to take place in the short break before the 2019 race series starts. There is camping on site for the races on Sunday. Practice days will be held on April 7th and 21st and May 5th. Redwood Acres Motocross is a motocross facility nestled behind the redwood curtain in Humboldt County, CA. Racing happens inside of the historic raceway at Redwood Acres, which has been holding motorsports races since 1947. Redwood Acres Motocross is 100% non-profit, with all proceeds going directly to “Redwood Acres Friends of the Fair”, a 501c3 non-profit organization. After three months of hard work from all of the great volunteers, the first UTV race happened on May 20, 2018. There were also four Pro payout classes during the last 2018 round that included UTV Pro, ATV Pro, 250 Pro and 450 Pro. Payouts were offered with $750 for first place with a sponsored set of tires, and many other giveaways come from all of our sponsors. Hemmingsen Pavement Solutions not only did an amazing job building the 3/4 mile track and doing maintenance, but they will be making sure to keep the track for 2019 challenging, safe and exciting.